Have you ever thought to see the day ahead of present day or ever thought to live one or two days behind the rest of the world. To see world ahead of time we need to be in America or China or Russia or Japan to experience the advance in technology and a day ahead of present. 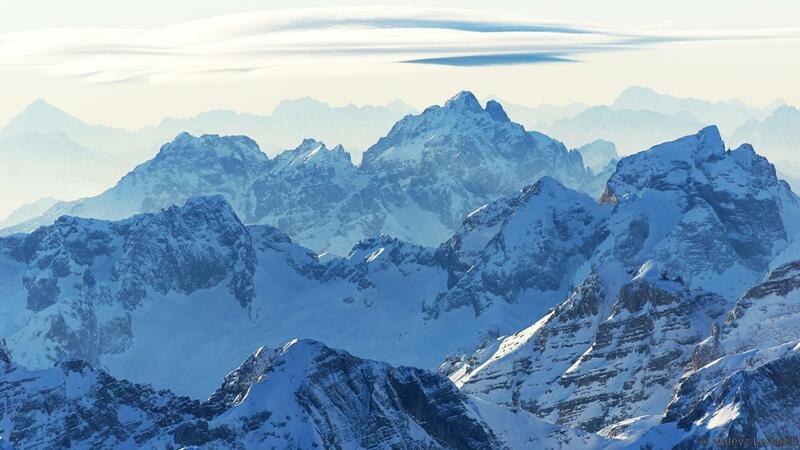 But if you want to experience the wonderful past, a day or two behind the rest of the world you should visit Slovenia. 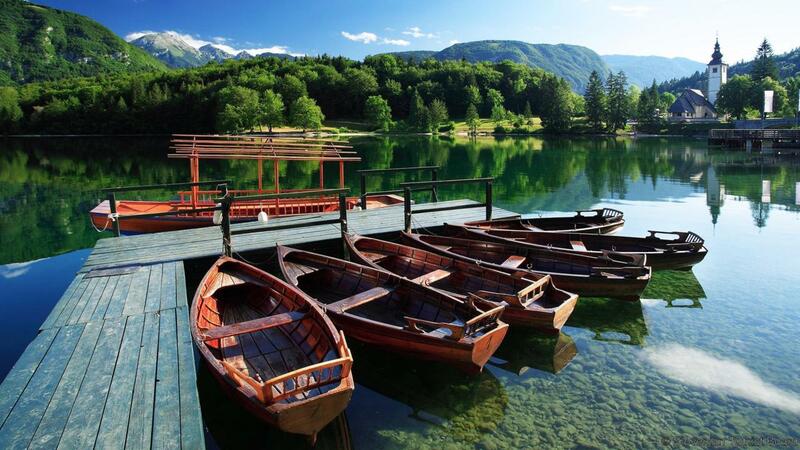 Barely one hour from Slovenia’s capital, Ljubljana, is Lake Bohinj, a wonderful lake on earth for time to be still. A day or two is manageable how about a long lag, it would be worse. 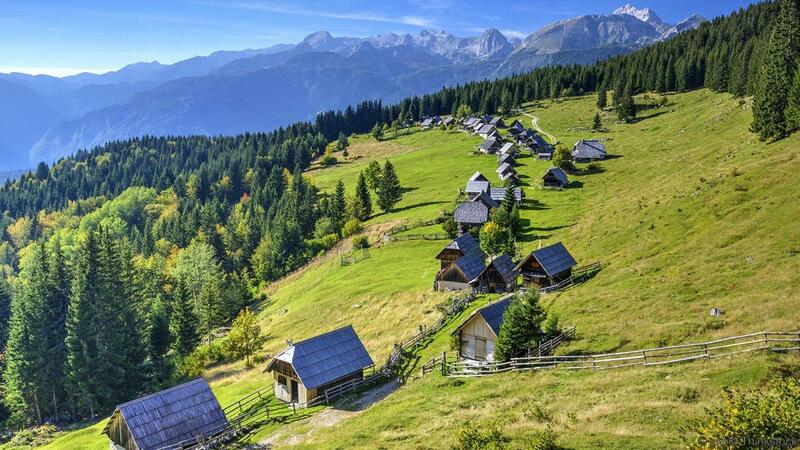 For centuries, the villages around the Lake were cut off from the rest of the country by poor roads and vertiginous terrain and these are clustered in the shadow of the Julian Alps. In order to travel to Ukanc, a hamlet on the far side of the lake Bohinj, whose name translates to “end of the world” and this could possibly take weeks. In 1906 during the early days of the Austro-Hungarian Empire tunnels were made through the mountain side and railway lines were added connecting the northern mining town of Jesenice. While the Bohinj region became slightly less remote as it spent decades as a part of communist Yugoslavia becoming isolated from the rest of Europe politically. Despite of Slovenia’s independence in 1991 and entry into the Eurozone in 2007, a deep connection to the past and a slower-paced life remains the same. Scattered villages, wooden houses and open haylofts of Bohinj’s sparse and it clearly shows that the Austro Hungarian Empire has never fallen. 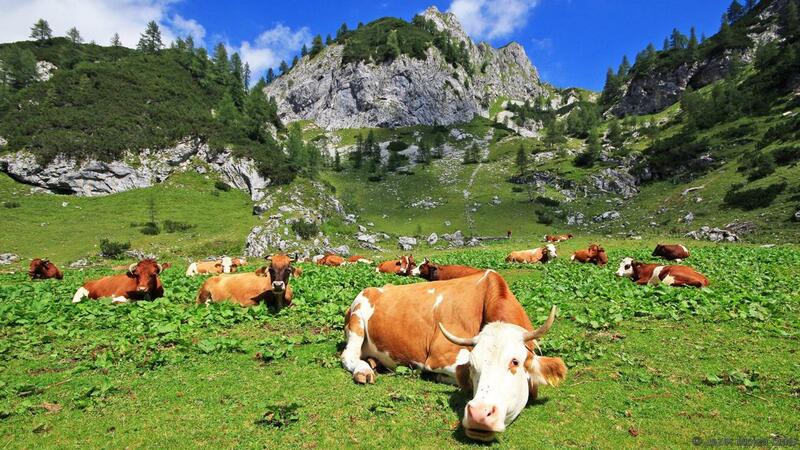 Shepherds and cowherds still head to the top of Mount Vogel to graze their livestock. “A mystery” church at the edge of the lake by the milk colored Church of St. John the Baptist. No evidence of how old the church was but some say it was built in 15th century. 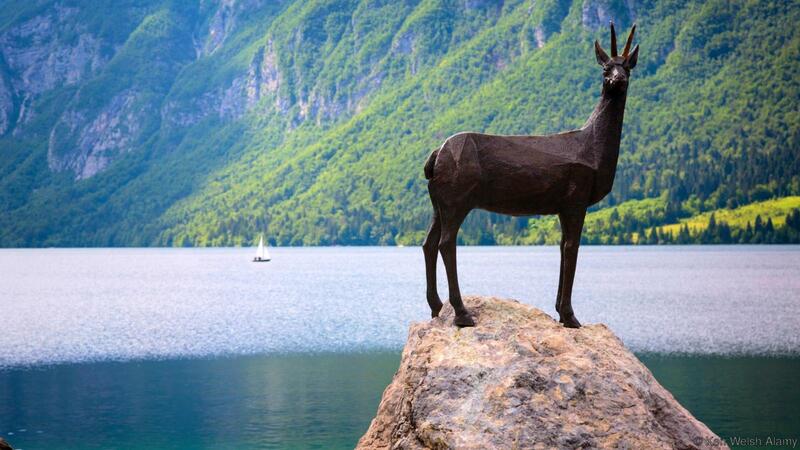 Across the bank from the church stands the slender, a dark bronze statue of Zlatorog, or The Golden Horn, the magical stag believed to guard the ridges present around the lake. In the afternoon light, it almost looks real. It was the sort of place, where one can forget any other such places exist on earth. Agatha Christie used to come to this place. But she never set any of her works here. She said it was too beautiful for a place to set any murders.